…for me to write a blog post (LOL)! It’s been exactly one month since my last post – a personal record I think! My apologies to my loyal followers (and anyone who periodically checks in), but I have been on a “break” from all things photography related for a while. This past holiday season was very busy (which I am so thankful for), but I feel like my family paid the price for me working nonstop for most of the fall. I am finding that it’s quite difficult to manage what has turned into a full time business on part time hours. Add to that, managing a household and being active in my children’s lives (and my marriage), and there’s not much time left for anything or anyone – including myself. I have much to think about. 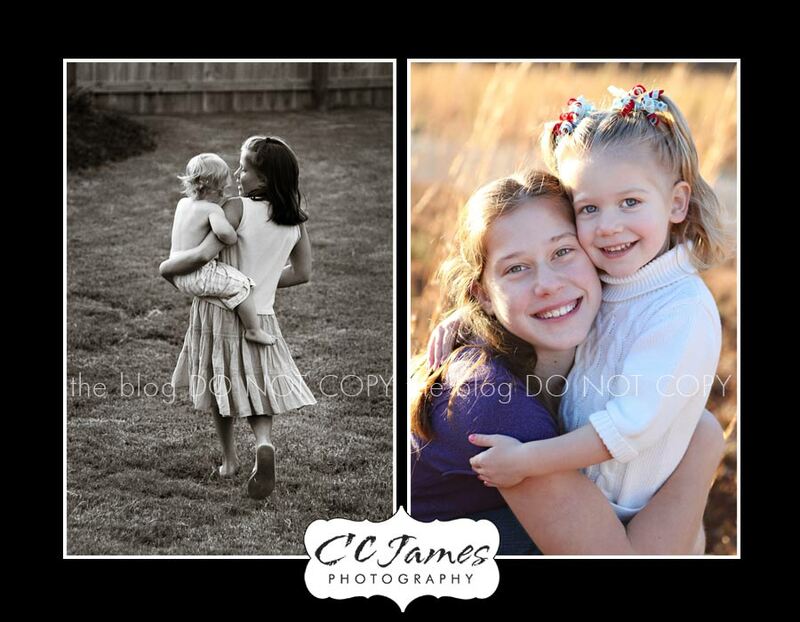 There will be some changes to CCJames Photography this year. I am excited to say that I will be “slimming” down my schedule to allow me to be a better mommy to my two beautiful kids and a better wife to my amazing husband. My photography business has given me so much joy and I have big plans for the future – but I am going to take things at a bit slower pace starting this year until my kids are in elementary school. I will be working on some other exciting changes this year as well (not telling yet…) and I plan to continue improving my craft and learning more about how I can be a better photographer for YOU – my awesome clients!